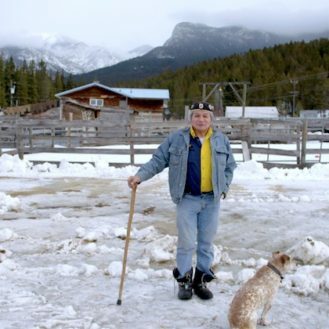 The 2015 WIFT-T Showcase is an enlightening selection of eight short films made by Canadian women. 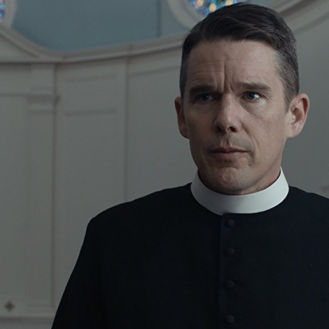 The screening taking place at Toronto’s classy Royal Cinema makes for a splendid time out, and will surely restore faith in audiences trying to shake off early year moviegoing stupors. Out of the eight films, I’ve seen half. And, if the films I watched reflect the rest of the submissions, the quality will be mostly consistent. Each short comes with a theme in tact such as sisterhood, sexism, and grieving while learning how to move on. Actress Amy Jo Johnson (of Mighty Morphing Power Rangers fame) gets her filmmaking feet wet with Lines, an impressive short featuring a character embracing her age while surrounded by doubters. 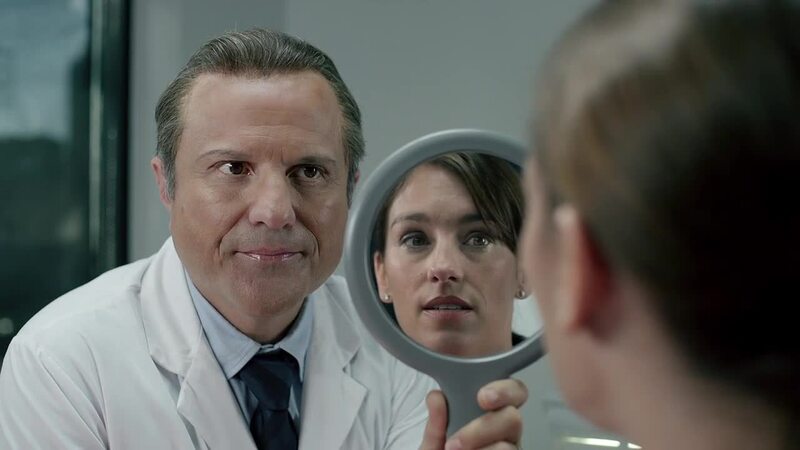 Johnson plays the lead character and is told by an insensitive doctor (played fantastically by Servitude’s Enrico Colantoni) that aging evidence – such as wrinkles – can be magically whisked away by a simple injection of Botulinum Toxin. The lead’s vision of a carefree, shameless society is shattered after the encounter with her callous dermatologist. 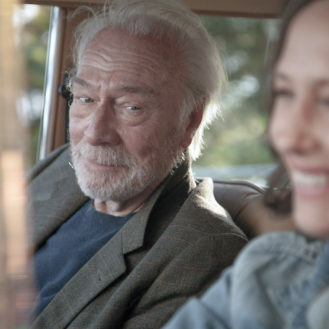 While Johnson’s filmmaking could’ve been more subtle when delivering her ageism message, the crushed transition as well as Johnson’s heartbreak is effective. Lines is a great kickstart to a budding filmmaking career, and Amy Jo Johnson proves she has a lot to say. Molly McGlynn’s Given Your History is a moving story about two sisters (Kate Boland of Looking is the Original Sin and Rachel Wilson of The Kennedys) mourning the loss of their mother, and learning how to process life with their broken heart. Boland and Wilson make a compatible pair and are effortlessly able to hit each emotional beat without breaking a sweat. Bolan’s confused frustration towards relentless breast cancer especially rings true. On a lighter note, Arranged is an amusingly cute tale of the pressures of marriage and meeting Mr. Right. Renuka Jeyapalan’s film keeps matters breezy while also being able to convey the proper feelings her lead belle is dealing with. The anxiousness the characters feel as they’re scooped up in an arranged marriage rubs off on the audience as well. We feel as nervous as they do. Arranged is a film we want to see more of as soon as it ends. Here’s hoping Jeyapalan uses her short to gather potential financiers for a feature film. If you missed Slater Jewell-Kemker’s Still at last year’s TIFF, the WIFT-T Showcase is featuring it. I wasn’t a huge fan of Kemker’s undercooked work, and insisted viewers watch The One I Love instead. However, the talented actors and their powerful portrayals may make you think differently. Guess you’ll have to buy a ticket to find out. The 2015 WIFT-T Showcase screens at Toronto’s Royal Cinema on Wednesday, April 1 from 7:30 pm – 10 pm. Tickets cost $20 each, however WIFT-T members earn 25% off admission.